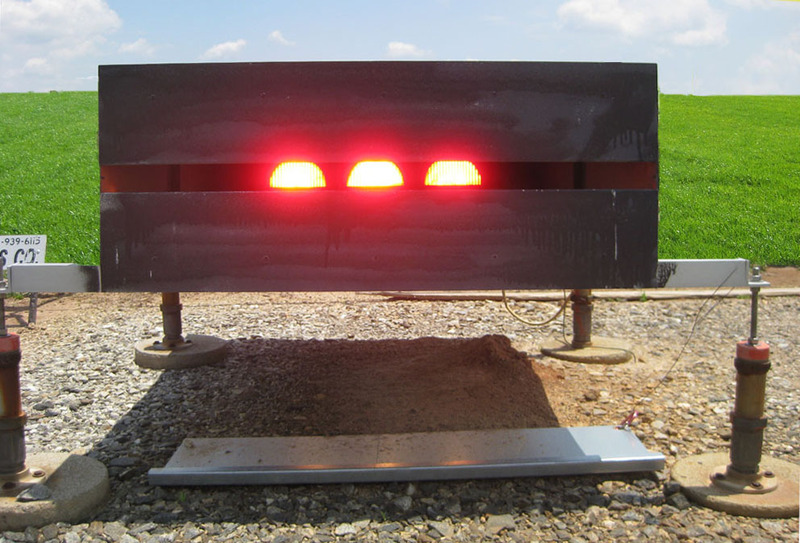 Precision Approach Path Indicator is an aviation lighting system guiding pilots to a safe and accurate vertical approach to an airfield. 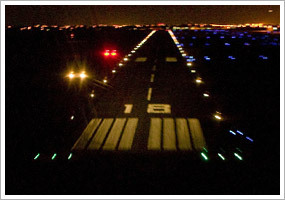 PAPI consists of four sets of lights in a line, usually mounted to the left side of the runway. Most large airports use this system. AGAT has an economical affordability when it comes to lighting upgrade. Innovative without interfering with any of the airport’s legacy systems worthy of preservation. The sturdy and reliable stable ground cover prevents disruptive and dangerous blockage and increases airfield lighting usage. AGAT creates a sharp contrast that increases visibility. Clear overview and easy accessibility for the light maintenance. The stability of this ground device is of the highest priority. AGAT secures that no incursion disturbances, like lawn mowing, weeds etc, will interfere with the auxiliary signal tool that assist pilots in landing airplanes in airports. 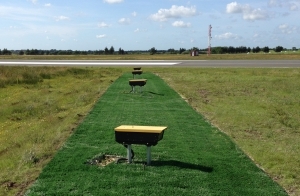 Increasing airfield lighting utilization is a relatively simple intervention when mounting AGAT. AGAT is easy to align and adaptable to individual specs design, airfield requirement and modification needs. When installing AGAT around PAPI, mowing and weed control is not necessary and consequently the risk of damaging lamps and the electrical installation is eliminated and incursions and risks of operation stops will be reduced. AGAT is easily installed around existing lamps, signs or other device systems. Security wise AGAT is a significant benefit regarding airport ground device.